A mid-tier has flagged several issues regarding the new annual vacancy fees for foreign owners of residential dwellings, including the confusion around time frames and hefty penalties around non-lodgement. Late last year, the government secured passage of the Treasury Laws Amendment (Housing Tax Integrity) Bill 2017, introducing an annual vacancy fee for foreign owners of residential dwellings. The vacancy charge, administered by the ATO, came into effect retroactively from 7:30PM (AEST) on 9 May 2017 for foreign persons who make a foreign investment application for residential property, and purchased under a New Dwelling Exemption Certificate that a developer applied for. Under the legislation, foreign owners of residential dwellings in Australia are required to pay an annual vacancy fee if their dwelling is not residentially occupied or rented out for more than 183 days (six months) in a year. A return has to be lodged even where the dwelling has been occupied or made available for rent. 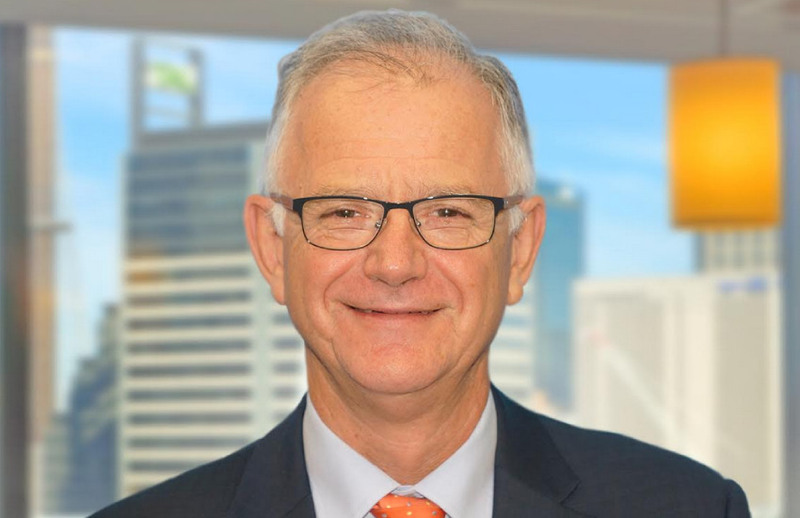 Speaking to Accountants Daily, BDO partner Lance Cunningham said there might be some confusion around defining the vacancy year and lodgement period, which differs for each property holder and is not a calendar year or financial year. “The vacancy fee year is not the same for everyone. The first vacancy fee year starts on the day the property is first capable of [being] occupied, which will usually be the date of settlement of the property purchased. In future years it starts on the anniversary of that date,” said Mr Cunningham. According to the Foreign Investment Review Board, a foreign property holder may be liable to a civil penalty of 250 units should they fail to submit a vacancy fee return by the due date.